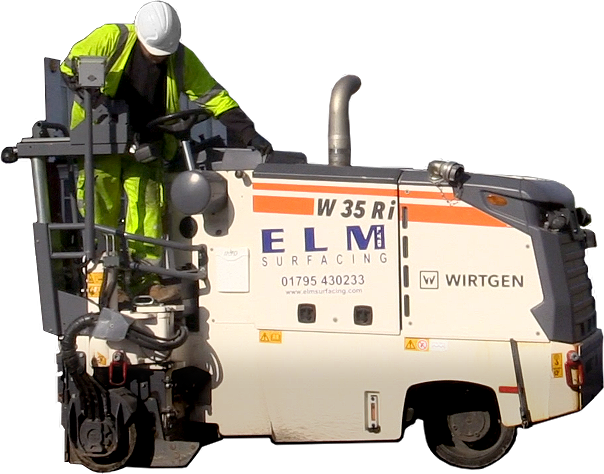 Elm Surfacing Ltd has an extensive knowledge and capability for all your surfacing and reinstatement needs, regardless of the size of the project. We have been a consistent part of the industry since 1995 and have built up a loyal work force and customer base. 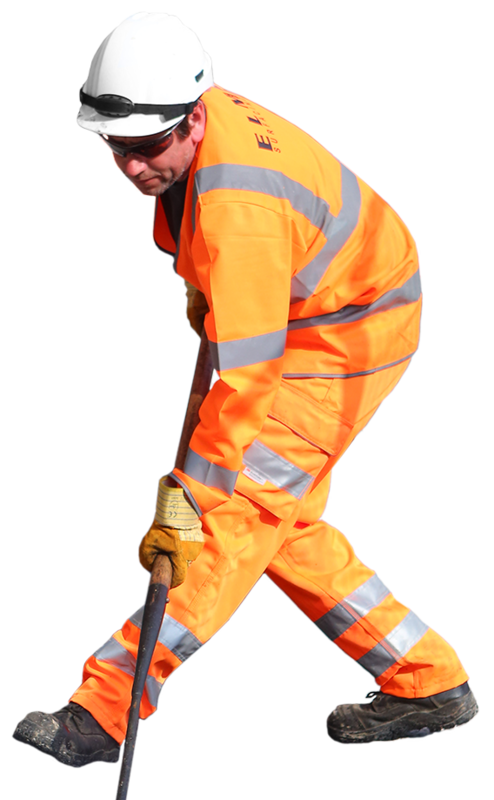 With a head office in Sittingbourne and a depot in Greenwich, we are geographically placed to carry out works throughout the South East, London and the Home Counties. 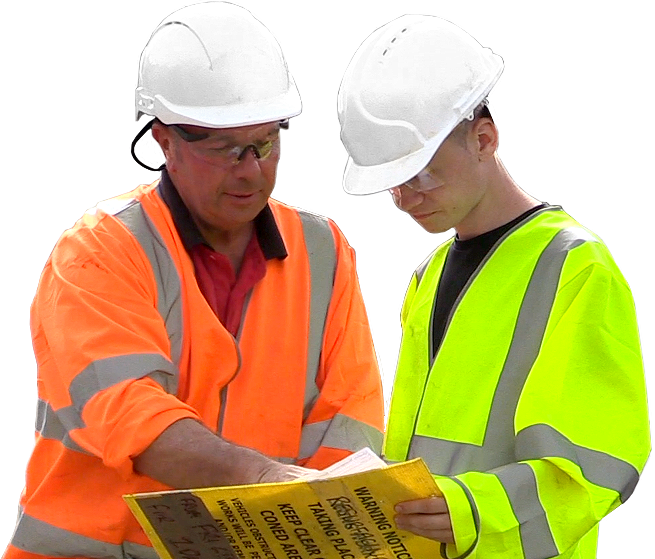 We can cover the full spectrum of Highway Services, Civil Engineering, Construction & multiple Utility disciplines.